Email Marketing is not only the best way to promote your product/service but also an excellent mode to communicate and maintain a healthy relationship with your subscribers. 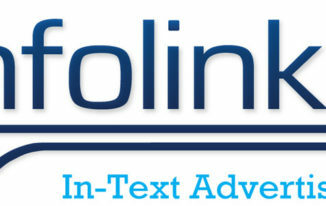 Besides, it will help you in building a brand name for your business by sending regular updates. However, how will you attract and convert your new visitors into subscribers? Even if you turn your audience into contacts, how will you make them open your newsletter and check the information that you have provided? You would need a robust, ultimate marketing solution to get new subscribers and make them read your business information through your newsletter, Am I correct? There are plenty of email marketing tools exist in the market, but how to choose the most efficient one, so that you can take full advantage of that dynamic tool. 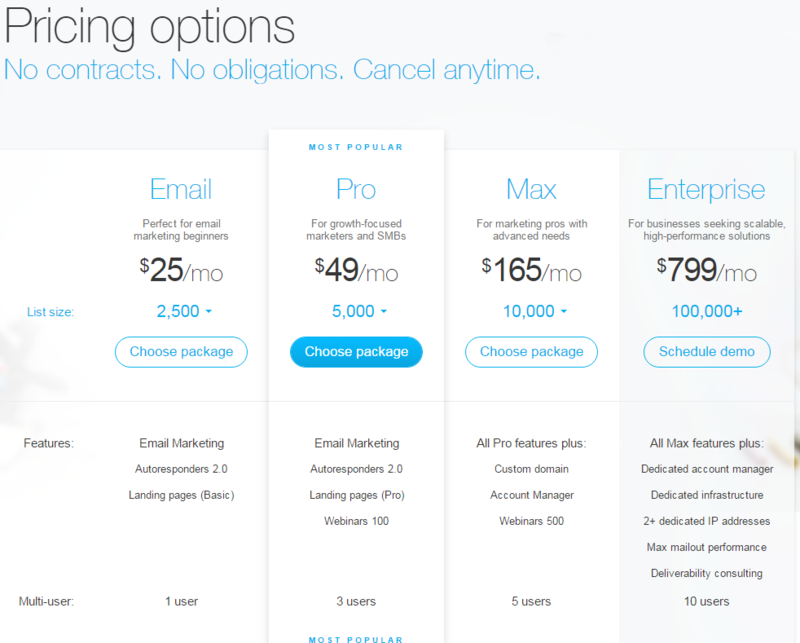 You don’t need to get worried about choosing the best email service provider! Yes, I have been testing few email marketing software on my different blogs and found one-stop shop tool for the web publishers. It is nothing but GetResponse. I have created several comparison posts with the GetResponse features, and now, I’m taking a pleasant chance to evaluate its features with its opponent, Benchmark. Let me start a complete weigh up process of GetResponse with Benchmark features so that it would quickly help you to identify the authority of GetResponse. GetResponse is the trouble-free email marketing platform that engages Billions of subscribers every month. 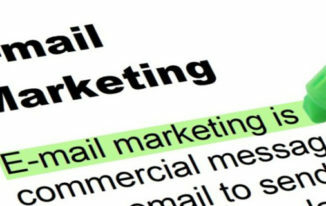 It has powerful tools to make the marketing simple through Emails and can be used for your ease. Not an issue whether you’re a newbie or experienced marketer, you’ll love the tools that it provides and you may try its 30-days free trial to test its features. Benchmark is another upright email marketing tool which offers helpful engagement tools for sophisticated list management. It has thousands of international users, and they enhance their web presence with it. This service has a free trial account as well. Let’s compare the key features of GetResponse and Benchmark! 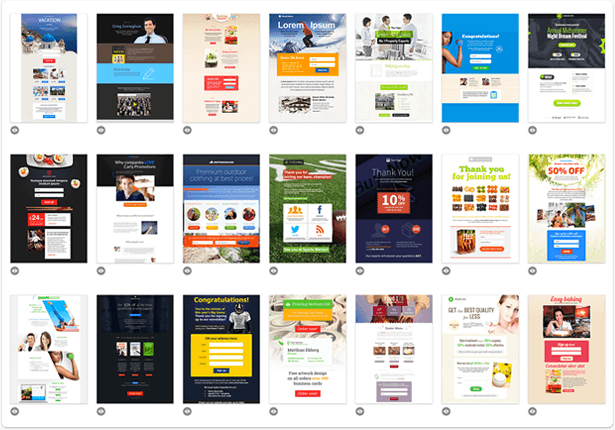 Both Email marketing tools have hundreds of highly customizable templates for various kinds of design requirements. However, with GetResponse, you will be able to design the eye-catching landing pages to get high leads and build the appropriate design that matches for your brand. Besides, you can get more kinds of forms with massive color options than Benchmark. As the mobile platforms continue to gain the popularity, both email marketing platforms offer the excellent mobile responsive design that has the ability to resize and look great on the screens of any size. 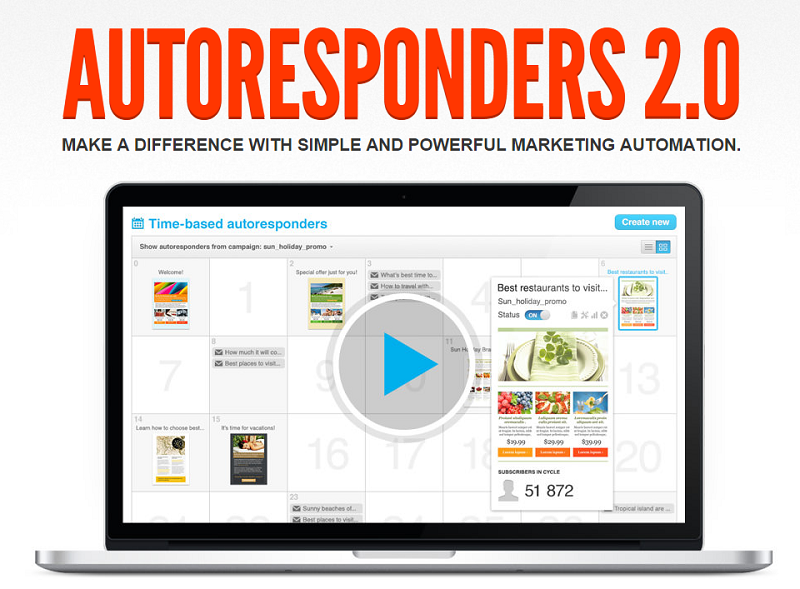 It is more likely to reach your subscribers at the exact time and send action-based messages with the Autoresponder 2.0 of GetResponse since it is advanced than the one of Benchmark. You can run active campaigns through A/B testing and sort out the best working strategies with GetResponse. It would let you test everything related to your marketing campaigns and identify the effective solution for your business. 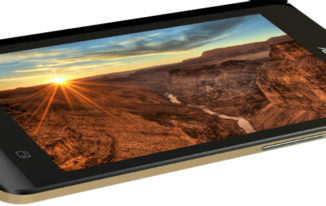 Even though, the Benchmark has the same feature, its features are inferior to GetResponse. If we compare the other constructive features like real-time tracking reports, List booster, and Delivery assurance, GetResponse has better performance than its opponent does. Moreover, you could not find the few unique features like Webinars and Inbox Preview in Benchmark. Both Email marketing services have multiple pricing plans, but it is clear that it is reasonable to start with $15 per month – 1000 subscribers in GetResponse. Nevertheless, in Benchmark, the same plan costs around $18. Just have a look at the other pricing plans of both so that you will come to know which one is affordable. Building and sustaining a successful email list is an important business strategy to attain your goals. Thus, I would say that you should give more attention and care in selecting the best application to create and run the winning email marketing campaigns for your product/service. I recommend the superior, cost-effective list building tool, GetResponse to form the professional email campaigns and effectively engage your audience. There would not be any inconvenience in the campaign creation, delivering the emails, tracking and reporting with this complete marketing tool. I assume that you will like the remarkable features of GetResponse like pretty templates, supportive A/B testing, Inbox Preview to have a glance before sending and inexpensive pricing plans. Also, I’m sure that you will get more features for less money. So, what are you waiting for? Just try GetResponse and then tell your opinion, whether it is worth to get or not. I will be waiting for your judgment in the comment section. I use Getresponse and it’s one of the top in class. 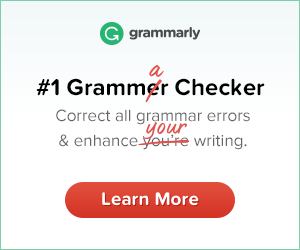 I’d suggest GR for anyone who start E mail marketing. Thanks for coming by Praveen. GR is good indeed. Atish Ranjan recently posted…GetResponse or Benchmark, Which is the Best Email Marketing Tool? I can easily understand by this review GetResponse is the best autoresponder to choose as per the price and its features, I never heard about BenchMark but I am hearing and reading a lot of good reviews about GetResponse. I am using Aweber at present and thinking of migrating to GetResponse, thanks for sharing such an informative comparison. siddaiah recently posted…OptinMonster Vs Thrive Leads – Which Is Best List Building Plugin? Thanks for coming by Siddaiah. Benchmark has been online for long, and it is good too. But, GetResponse wins the game at the end. I will keep getresponse in my mind for future. If you are wanting to use free, choose Mailchimp as it offers free for limited number of subscribers. Later you can upgrade to premium. Constant Contact, Getresponse, and benchmark email are one of the best. Stream Send doesn’t offer many features and that’s why I have never endorsed them. iContact offers low deliverability rates, so that’s not a good choice either. Most people buy because of how popular an email marketing software is or how good looking their website is, but that’s not the right way to judge their competency. I have never used Email providers/auto responders except Sumo Me and mailchip (free version). Thanks for this post, Those are super helpful to me since I am in the market for a new email marketing provider. One feature I am interested in is the ability to have different free incentives sent in exchange for signing up for the list, and for website visitors to be able to get incentive B after already being on the list for incentive A, if that makes sense!